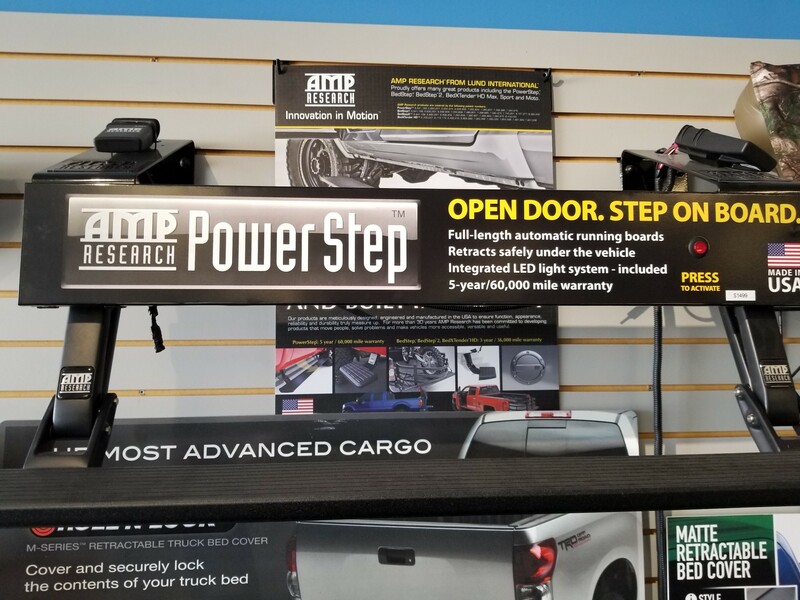 AMP Research recognizes that step bars make getting in and out of a truck or jeep much easier, but they can get in the way and are not aerodynamic. 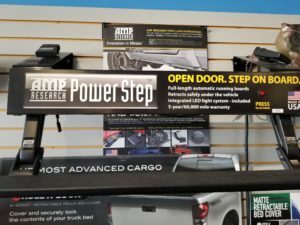 Thats’ why AMP Research invented the POWERSTEP. It is an automatic, electric-powered running board that instantly extends when you open your door, and then retracts automatically out of sight when the doors close for improved ground clearance, aerodynamics and appearance.